Do you like Hill Climb Racing 3D? Share it with your friends. 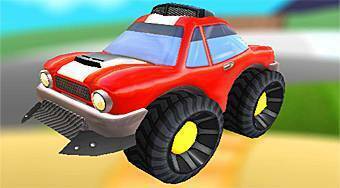 Hill Climb Racing 3D - try to run the desired distance with a Monster Truck.